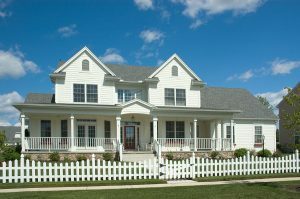 A complete exterior remodel will give your Springfield, Missouri, home a fresh new look and boost its curb appeal. And, when you partner with Continental Siding Supply, the process won’t be a stressful one. We’ve been transforming homes into enviable properties since 1982, giving us decades of experience. From product selection and design assistance to a swift, stress-free installation, we’ll be there to make the exterior remodeling process easy and enjoyable, every step of the way. 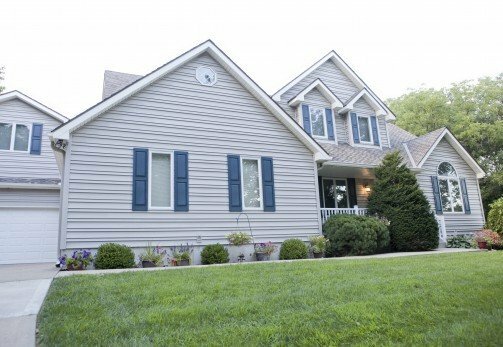 We offer a wide selection of durable and beautiful products, including our seamless polymer siding, which we manufacture ourselves right here in Missouri. Our installation crew is entirely in-house – never subcontracted – and all of our technicians focus on just one specialty, making them true experts. 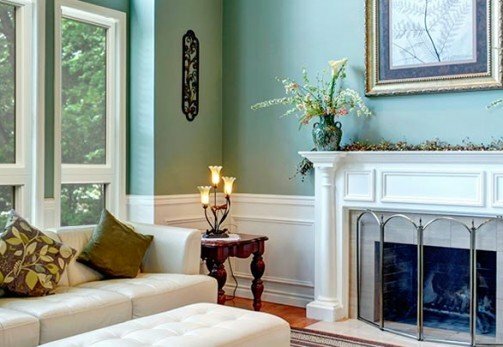 All of the products we install are customizable, and we offer design consultations to help you choose the best colors and styles to complement your home. We hold an A+ rating with the Better Business Bureau as evidence of our commitment to excellence. We’d love to help with your exterior home remodel and would be happy to provide a free consultation and estimate to get your project started. Contact us today to schedule an in-home consultation, or visit us at our Springfield, MO, showroom. Affordable financing options are available to all of our customers, even if a different exterior remodeling company has turned you down. So what are you waiting for? CALL NOW!